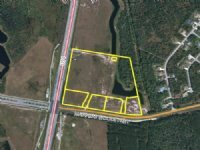 Mixed-use development opportunity along S John Young Parkway/US 92. 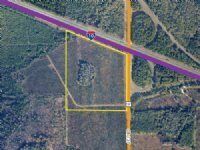 Offering scenic views overlooking Lake Toho and Shingle Creek and many potential uses including: mixed-use, commercial, single-family and multi-family residential. 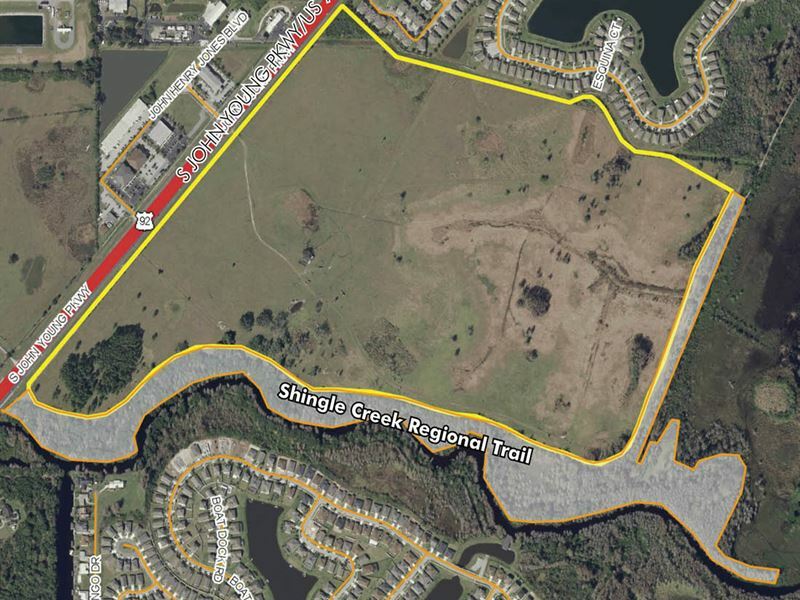 Potential public recreational uses along the Lake Toho Marsh and the proposed extension of the Shingle Creek Regional Trail along the eastern side of the property, add to the diversity and aesthetic appeal of the site. 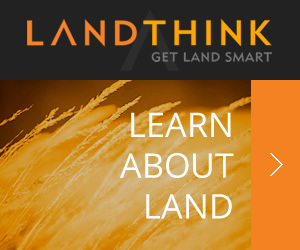 A land use amendment and rezoning will be required for mixed-use development. 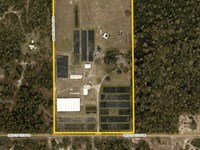 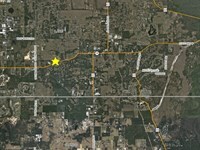 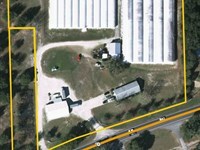 This site is just south of Downtown Kissimmee and the Downtown Kissimmee Cra. 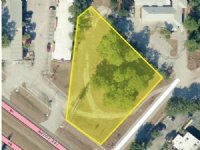 Redevelopment efforts have increased the desirability of the area and continue to draw visitors and add jobs to the market. 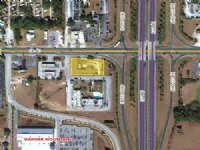 Within close proximity to major roadways, Downtown Orlando, the tourist corridor, and the Lake Nona/Medical City/Orlando Int'l Airport Area. 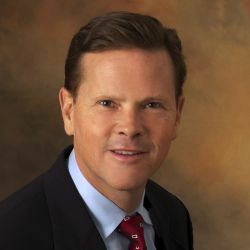 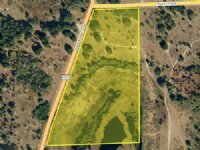 When calling broker, please say, "I found your listing Prime Development Land on COMMERCIALFLIP."